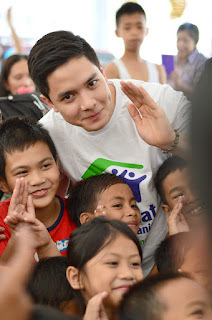 And full of smiles it was with the children surprised and overwhelmed with joy to see their admired celebrity spend time with them despite his busy schedule. 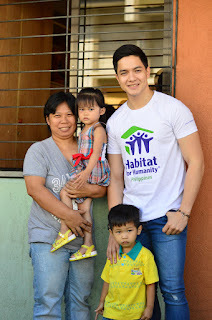 One fortunate Habitat home partner family was even personally visited by Alden himself in their home; sharing stories and time about their previous living conditions and how their life has improved since moving into their new home. 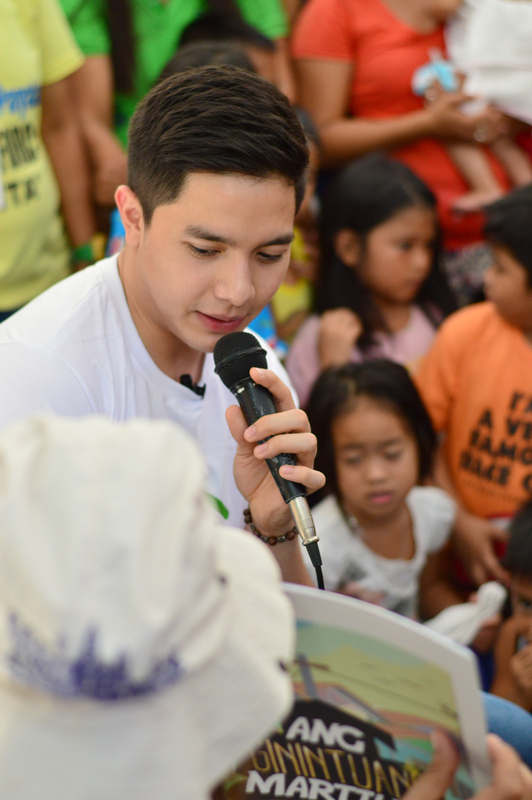 “It’s my first time to do storytelling... [When you see] The kids listening and see them smile, in the midst of all the stress of every day, it’s the least that we can do to give them a light moment (Sic),” he adds. 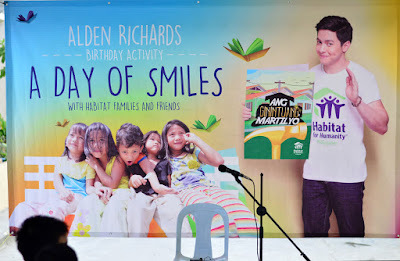 Adding more delight to the community and making them feel more loved, Alden treated the children and their parents to McDonald’s meals. 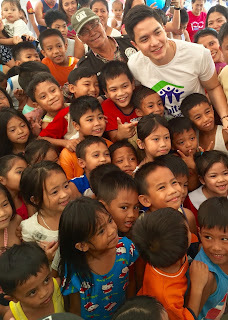 The Habitat community known as “Bistekville 1” in Bgy. Payatas, Quezon City, is home to more than 250 families who were previously living in unsafe informal settlements and doubling-up in rental housing. This time last year, Alden also held his “Birthday Build” in the same community to celebrate by sharing with others – volunteering his time to build homes. 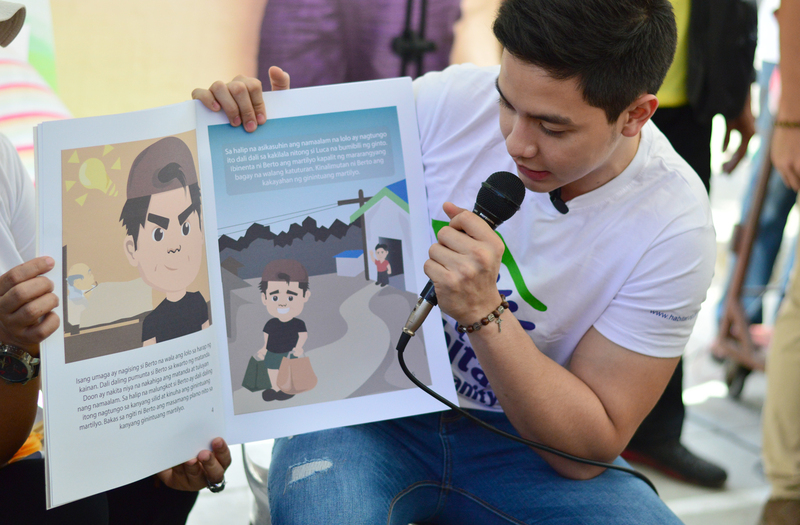 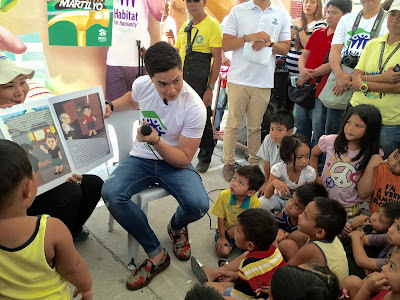 “Alden’s support to our advocacy is truly admirable. He has dedicated time, energy and resources to helping his fellow Filipino brothers and sisters in need,” Charlie Ayco, Managing Director and CEO of Habitat Philippines said.